The body of a man has been discovered in a lake near Virginia in Co Cavan. 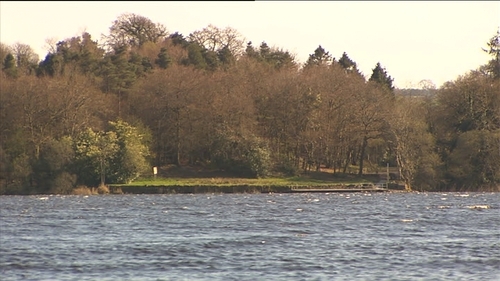 The body was found by a fisherman earlier today at Lough Ramor. Searches have been taking place in the area for Joseph Whelan who has been missing from his Meath home for more than two weeks. The remains were removed to Our Lady's Hospital in Navan for identification. Mr Whelan, 37, a father-of-three left his home in Ashbourne at 11pm on Good Friday to deliver repaired laptops to a friend. His car and some clothes were later found in a housing estate in Virginia. Mr Whelan's pregnant wife, Sonya, spoke earlier this week about her fears for her husband's safety. A post-mortem examination is due to take place on the remains tomorrow and the outcome will determine how the Garda investigation progresses.